Ajit Kumar, a soldier of Indian Central Reserve Police Force’s opened fire on his three colleagues in Indian Held Kashmir on Thursday. Radio Pakistan reported, Kumar killed his three colleagues and later shot and injured himself in Udhampur district. Head Constables Pokermal, Yogendra Sharma and Umed Singh were among the deceased. 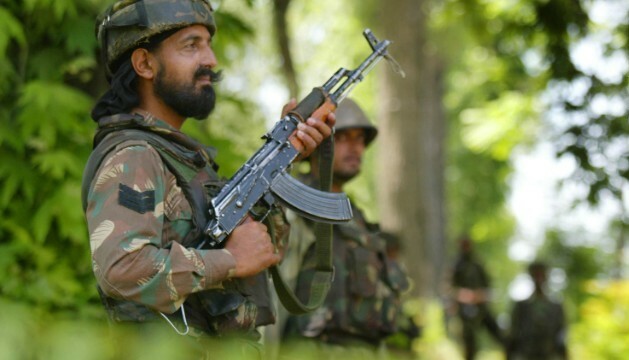 Indian troops have launched a massive cordon and search operation in Bandipora and Baramulla districts.